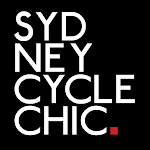 Sydney Cycle Chic: Book 'em In - Cycle Chic Sundays' Upcoming Rides!! 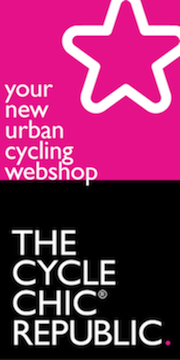 Book 'em In - Cycle Chic Sundays' Upcoming Rides!! 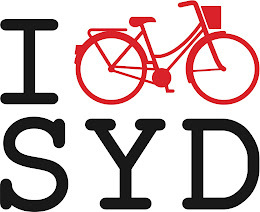 Busy, busy, busy - it's a crazy time of year as Sydney starts to warm up for Summer and we are plotting and planning some great rides, so lock in these dates and we'll post more details as they come to hand! 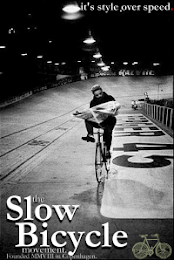 If there is ANY strength left in us after the 4 days of festival fun, we'll be joining the Cute Commute from the city to Bondi for the final session at the Bondi Beach Hotel, followed by the final after party. Too much fun being planned for one day - you don't want to miss this! We'll be taking a trip to the magical Cockatoo Island for a picnic and making a film for YouTube. I'll be away for the 21st of November but 5th of December is locked in the diary! Can't wait! Will start choosing picnic recipes now..